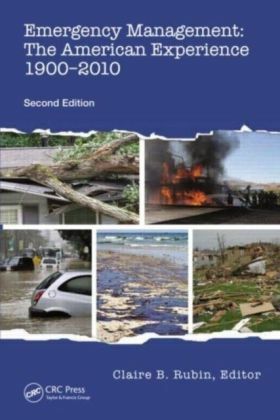 The monumental natural and humanmade disasters of the 20th century, which killed 25 million people in Asia alone, have underscored the need for professional and coordinated disaster response worldwide. 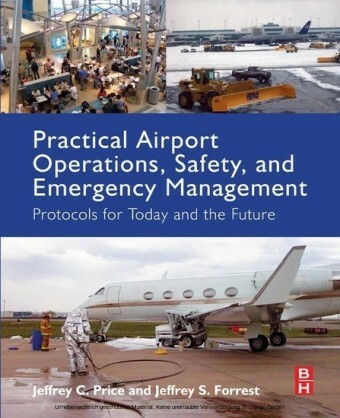 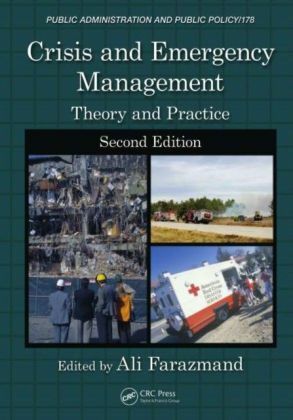 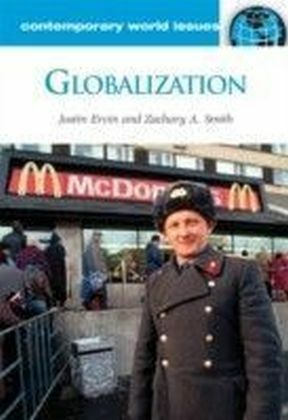 This book examines the profession and practice of emergency management in the United States, at the United Nations, and around the globe.Emergency Management explores the history and development of the discipline from the first federal disaster relief proclamation in 1803 to the present day. 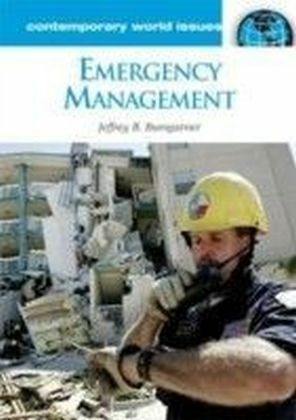 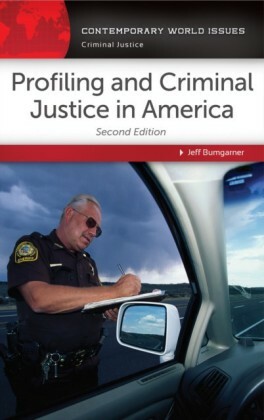 It also analyzes current debates over when and how emergency resources are best utilized, and the laws and public policies that govern emergencies. 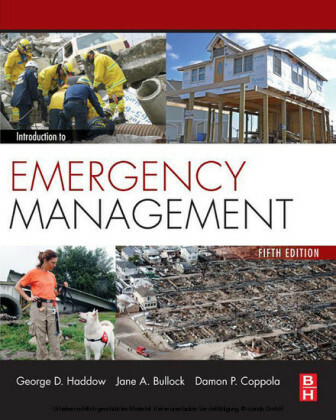 An essential source for secondary and college students, and for all citizens who want to understand emergency preparedness.